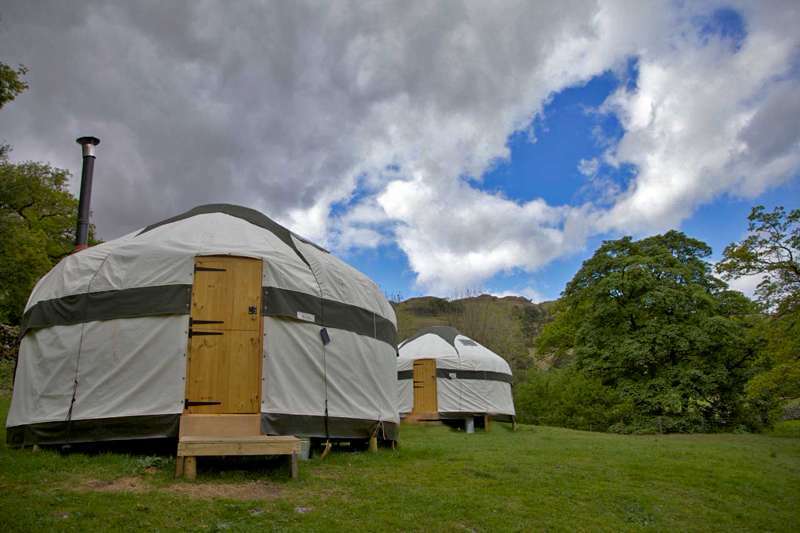 Inside Out Camping's Yurts in Seatoller, Borrowdale provide you with affordable luxury in a really beautiful place. It's the ideal place to come and stay with family or friends as you can wander by the River Derwent close to the site or walk straight out on to the fells. There's cosy duvets and a wood burning stove to keep you comfy when needed. 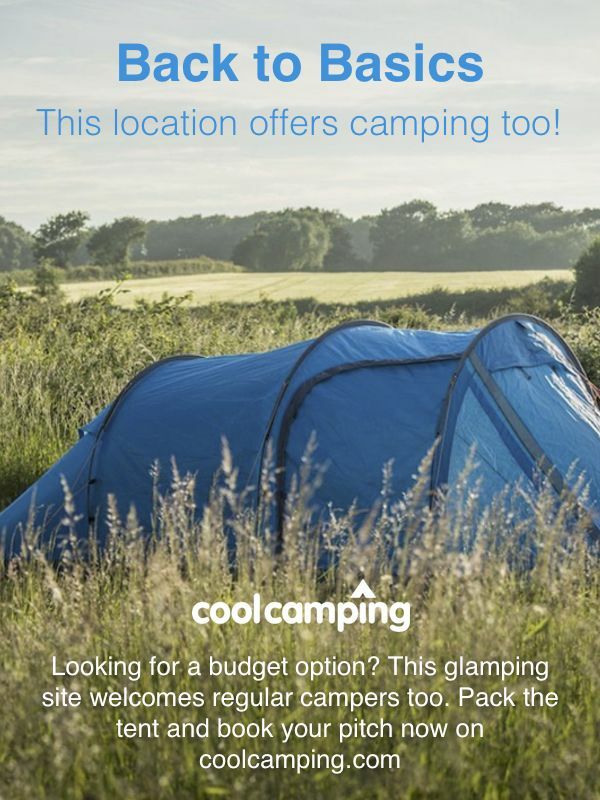 For latest availability and best prices for Inside Out Camping, please use the Date Search above. 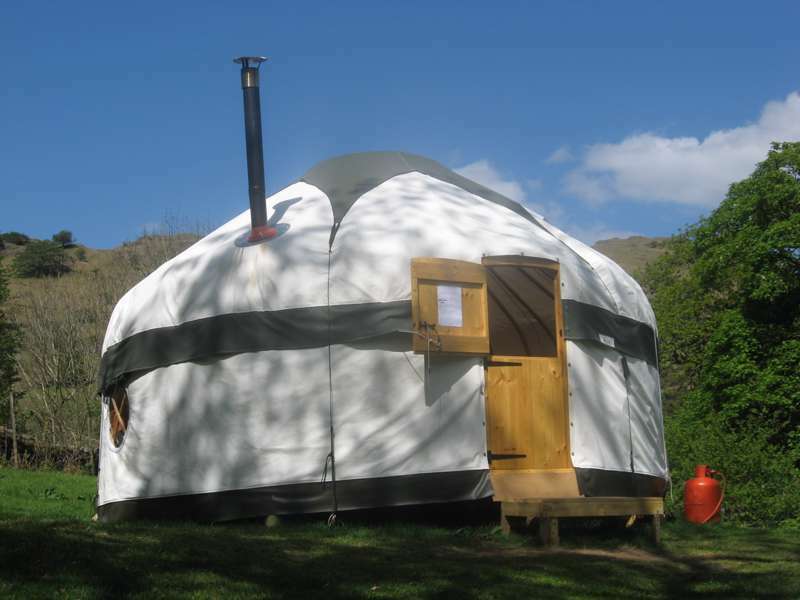 The yurts sleep 4, though an air-bed is available for a fifth person. Toilets and cold water are a couple of minutes away, though it’s a longer walk for a hot shower. It’s National Trust land – so no campfires, though each yurt has a BBQ. Seatoller Farm is handy for serious climbs up Scafell Pike, Great Gable and others. The major town of Keswick (market days on Thurs & Sat) is five miles up the road (there’s a regular bus), and there are cruise-launch piers all around nearby Derwent Water (017687 77263) so you can leave the car at the campsites for the duration. Grange Bridge Cottage Tea Shop (017687 77201) is perfect for riverside teas and lunches, and no less than Prince Charles is a regular visitor to the Flock-In café and farm-shop at Rosthwaite’s Yew Tree Farm (017687 77675). Best valley pub is the Riverside Bar at the Scafell Hotel, also in Rosthwaite – you can walk from either site, but take a torch for the journey back. From Keswick take the B5289, south to Borrowdale, along the shores of Derwent Water and beyond for approx 7.5 miles. You will drive past the Scafell Inn at Rosthwaite. Before you are in Seatoller make a left turn for Seathwaite. The yurts are in the campsite field (on the left) immediately after a small bridge only 10m from the junction. You should see them easily from the road. There is a bus from Keswick (78) that runs up and down the Borrowdale Valley. The bus stop is a few mins walk from the yurts.